Northern California Waterskiing at it’s best. 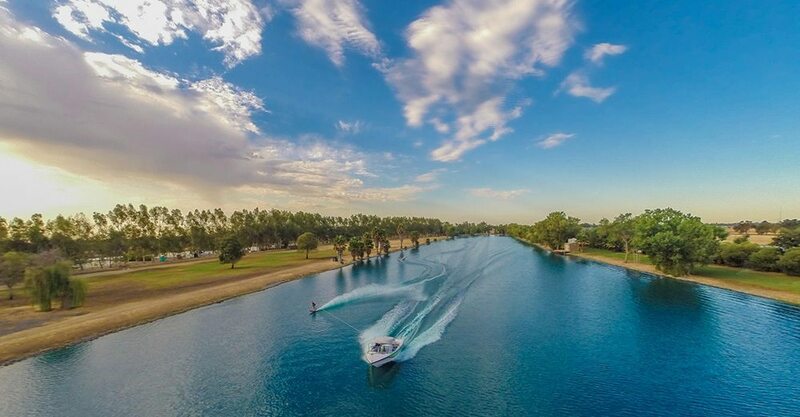 The 2014 MasterCraft ProStar made an appearance at the 2013 Diablo Shores Pro Am event on beautiful Bell Acqua Lake in Sacramento, CA. MasterCraft Team Skier, Marcus Brown, gives you the play-by-play of yet another event / demo sessions that created even more fans of this iconic and industry defining ski boat. 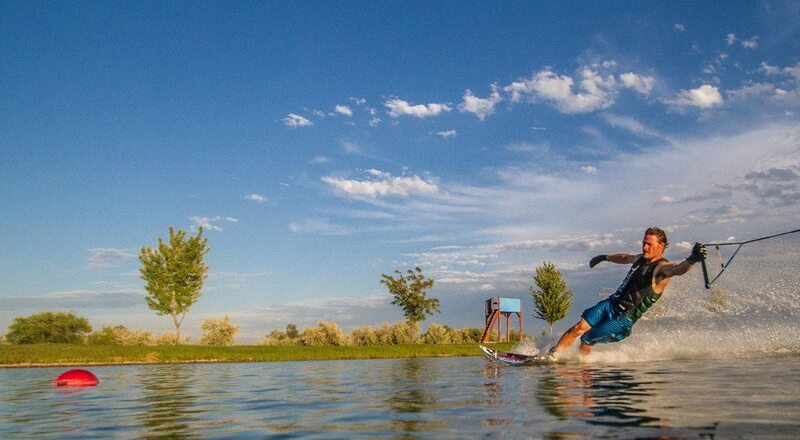 The UC Davis Water Ski Team have been Bell Acqua Lake One members for 25 years. UC Davis is one of the top water ski teams in the college division, currently holding first place ranking and are one of the top three, in the nation 2013. Waterski Pro skiiers use Bell Acqua Lake as a practice venue because of the perfect water conditions.